Here are some links to other websites that you may find informative, helpful or just interesting. Please note that The Isle of Portland Canoe Club cannot be responsible for external content. (www.rnli.org.uk). You know who they are, you know what they do. Support them! (www.nci.org.uk) is an entirely voluntary organisation keeping a visual watch along UK shores. 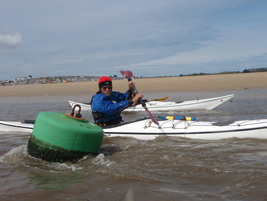 (http://weatherfile.com) is a canoe, kayak and watersports equipment supplier based in Exeter, Devon. 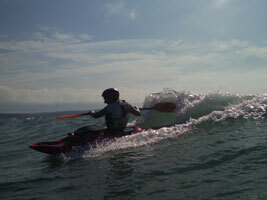 (www.aswatersports.co.uk) is a canoe, kayak and watersports equipment supplier based in Exeter, Devon. (www.flatrock.co.uk) are web hosting and computer maintenance specialists based in Weymouth. Flatrock are kind enough to provide web hosting for IOPCC. (www.surfkayaks.com). 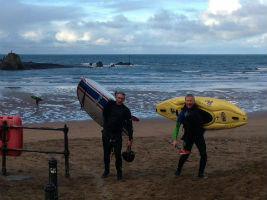 Based in Bude, Mega Performance Kayaks are best known for their all conquering range of surf kayaks. 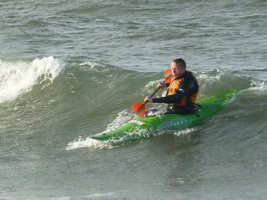 (www.rockpoolkayaks.com) are a manufacturer of composite sea kayaks based in Anglesey. Blatant favouritism by your webmaster, I'm afraid...it's what I paddle! (www.phseakayaks.com) have been making world class kayaks for over 40 years, in that time we have consistently pushed the boundaries of Sea kayak design and innovation at the same time as ensuring the highest quality standards are kept too. 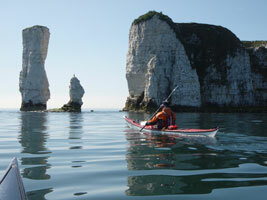 All composite P&H Sea kayaks are designed and hand made in the UK by a team of skilled craftspeople. 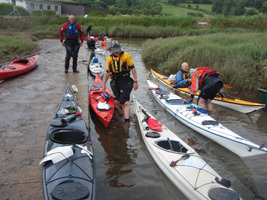 (www.ukriversguidebook.co.uk) is the primary web resource for kayaking in the UK. 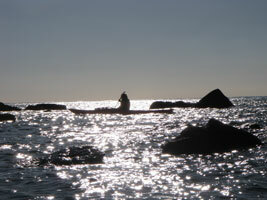 With a readership of thousands, most kayaking topics are covered in the busy forum. Canoe and Kayak club based in the West Bay water sports centre.